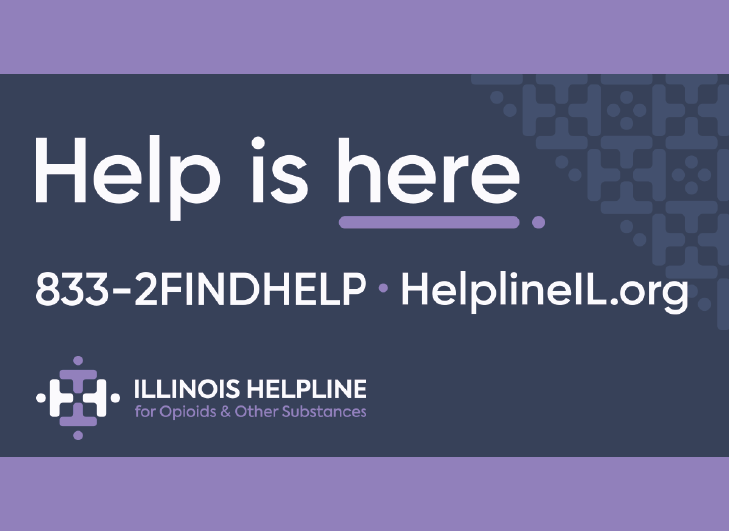 The Illinois Department of Human Services (IDHS) will offer immediate food assistance to 15 counties beginning Wednesday, December 11. The USDA’s Food and Nutrition Services has authorized IDHS to offer special Disaster Supplemental Nutrition Assistance Program (SNAP) benefits to residents in those counties declared federal disaster areas as a result of severe storms last month. Individuals may be eligible for Disaster SNAP if they lived in one of the following counties when the disaster occurred: Champaign, Douglas, Fayette, Grundy, Jasper, LaSalle, Massac, Pope, Tazewell, Vermilion, Wabash, Washington, Wayne, Will and Woodford. To qualify, persons must have had damage to home or business, paid disaster-related expenses that were not reimbursed, or loss or reduction of income as a result of the storms on November 17. Applicants must bring proof of identity, proof of residence in a disaster area prior to the disaster, and any unreimbursed disaster expenses paid during the dates of 11/17/13 - 12/16/13.